Learn the latest in applied AI and ML best practices, including how to build natural voice experiences with Alexa. Experience the latest AI applications in robotics and space. 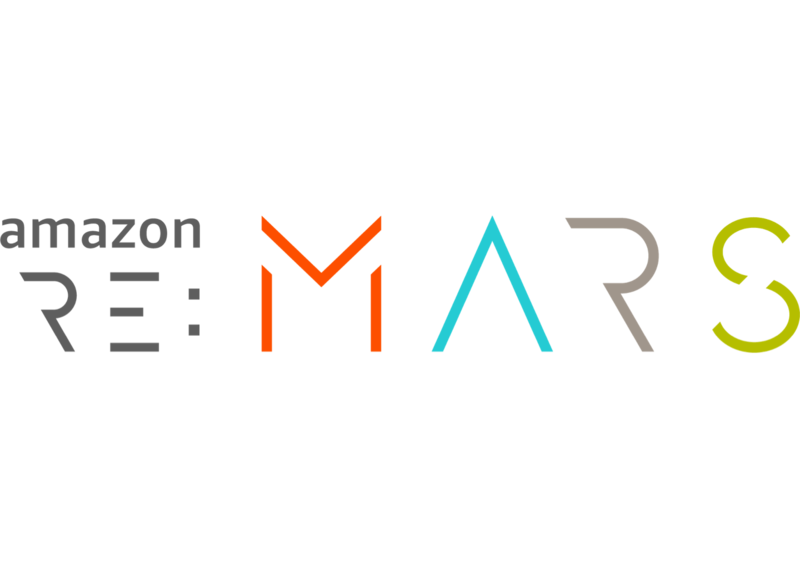 Hear from Amazon Founder & CEO Jeff Bezos, Landing AI Founder and CEO Dr. Andrew Ng, iRobot CEO Colin Angle, and more. 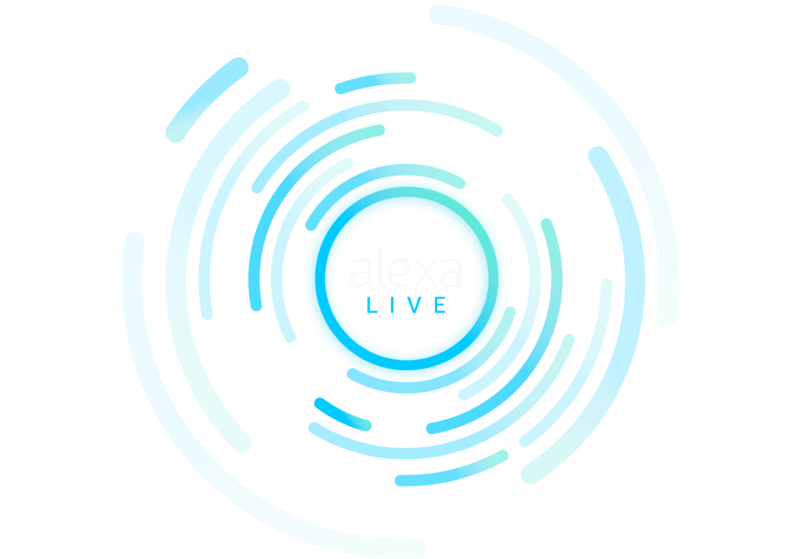 Register for Alexa Live, a free online conference. Hear from 20+ voice experts across 15+ sessions as they cover development tools, skill-building techniques, and best practices. 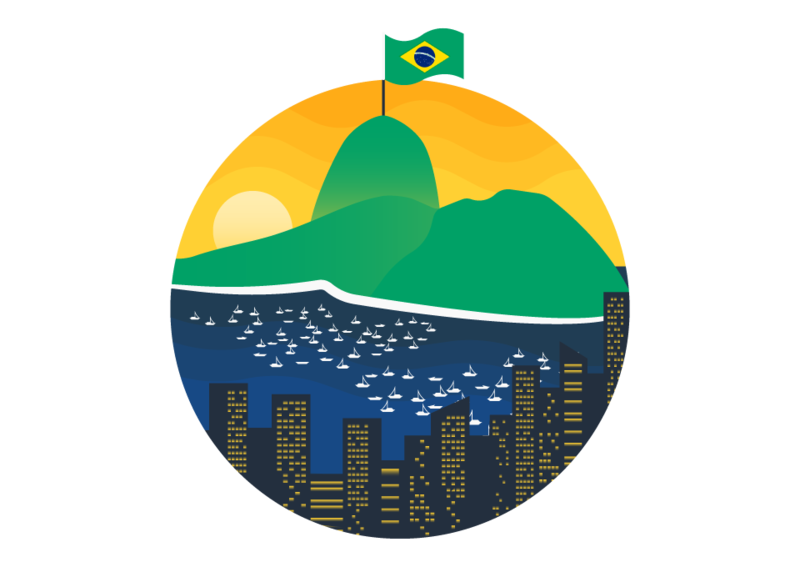 Build voice-first experiences for customers in Brazil with Alexa. Alexa is Amazon’s cloud-based voice service available on over 100 million of devices from Amazon and third-party device manufacturers. With Alexa, you can build natural voice experiences that offer customers a more intuitive way to interact with the technology they use every day. Our collection of tools, APIs, reference solutions, and documentation makes it easy for anyone to build with Alexa. Start building for voice today by adding new capabilities to Alexa, connecting Alexa to devices, or integrating Alexa directly into your products. Reach customers through tens of millions of Alexa-enabled devices by creating cloud-based skills to deliver information, entertainment, games, services, and other content. 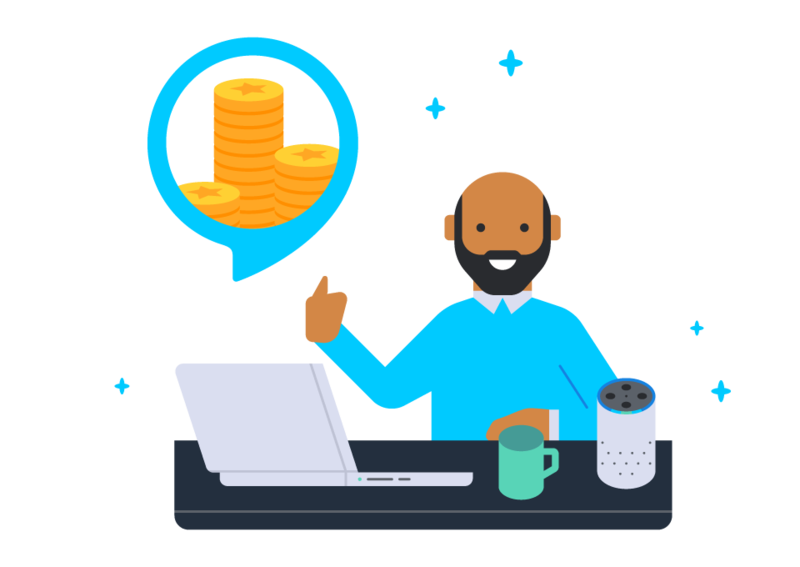 Use the Alexa Skills Kit to build engaging voice-first experiences that customers love. Build voice-forward products by integrating Alexa into your devices or controlling your devices with Alexa. Use the Alexa Voice Service to create devices with Alexa built-in for a fully integrated experience, add Alexa control to your smart devices, or both. And build fun, Bluetooth-connected accessories called Alexa Gadgets. Use Alexa to better serve your employees and your customers. With Alexa for Business, you can voice-enable your business applications. With Alexa for Hospitality, you can delight guests by making it easy to access your services by voice.